December is one of the best and most rewarding times of the year for paying a visit to the stunning Cape Verde archipelago, and for countless reasons. 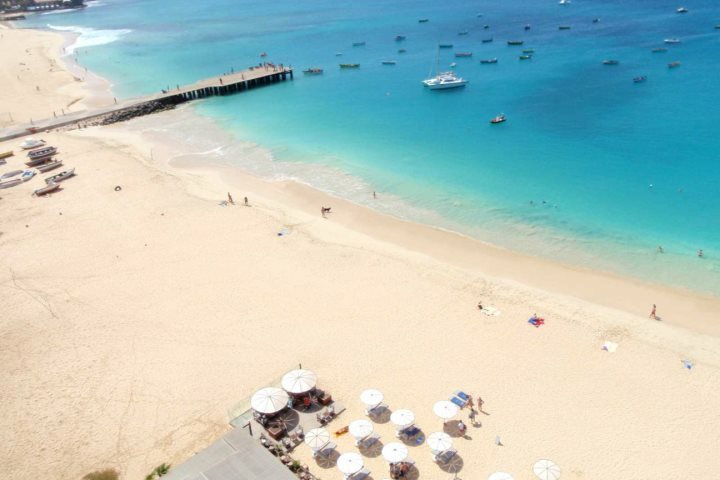 Escaping the dreary weather in the UK is always a big incentive, especially considering that Cape Verde enjoys eight hours of sunshine a day throughout the month, as well as average temperature highs of 27°C - over 20°C higher than London! 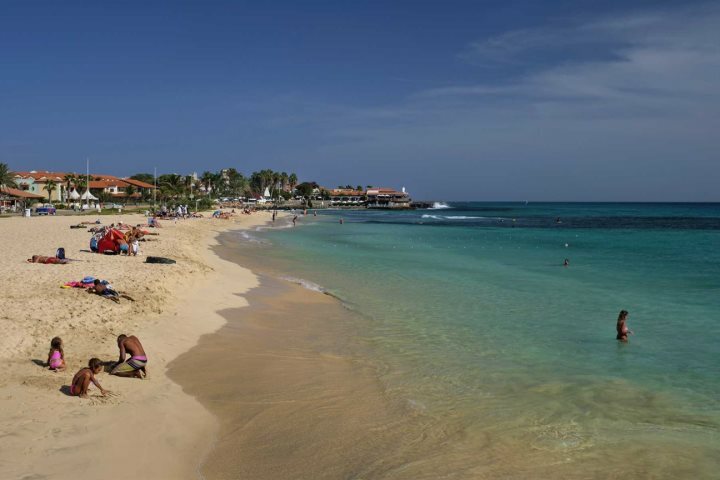 Find out more about the weather in Cape Verde during December here. The August and September rains also ensure that December is a wonderful time for visiting some of the more mountainous and verdant islands. 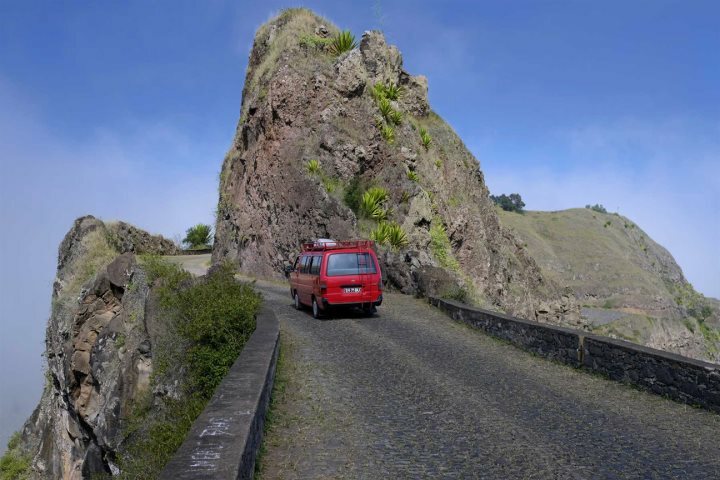 The likes of Santo Antão and São Vicente are transformed into a land of lush greens, providing some superb hiking opportunities as well as an interesting contrast to the landscapes and beaches of Sal and Boa Vista. 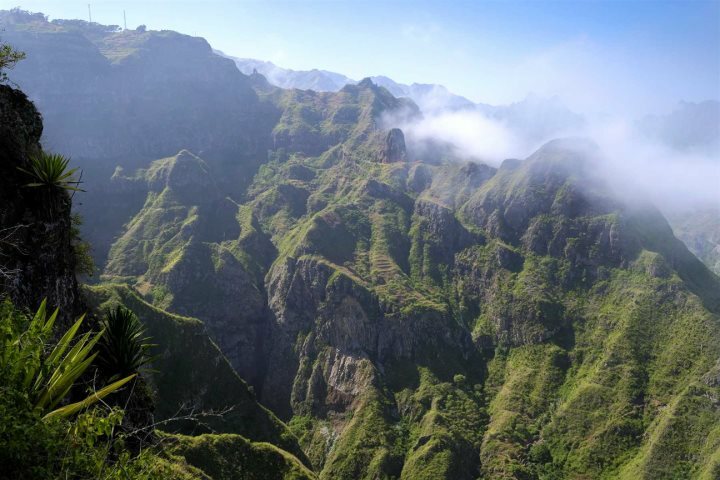 Whether you wish to embark on a beach holiday, a hiking adventure, or even both; December is an ideal time of year for all manner of holidays in Cape Verde. In addition to this, holiday-makers will find access to a range of superb holiday deals for escapes at this time of year, with lower prices proving the perfect combination with a dose of sun, sand and sea. Booking now will ensure you get the very best deal, so don't hang around, you can peruse our great range of deals right here, right now. 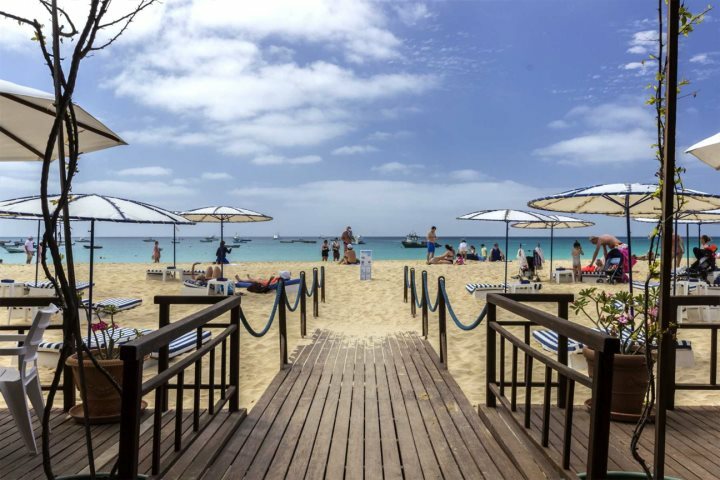 For a flavour of some of the accommodation you can choose from across the islands of Cape Verde, we have featured three of our favourite and most popular properties for holiday-makers to choose from this December. 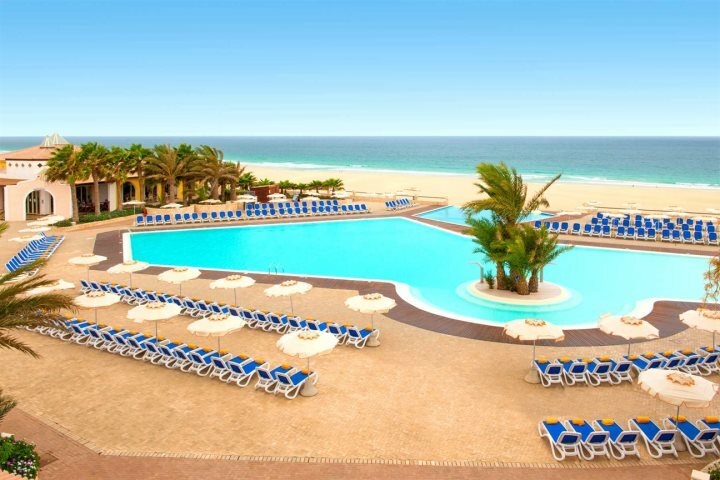 This friendly, family-run hotel is one of the most popular choices in Cape Verde, renowned for its wonderful service and stunning location beside the sands of Santa Maria Beach. 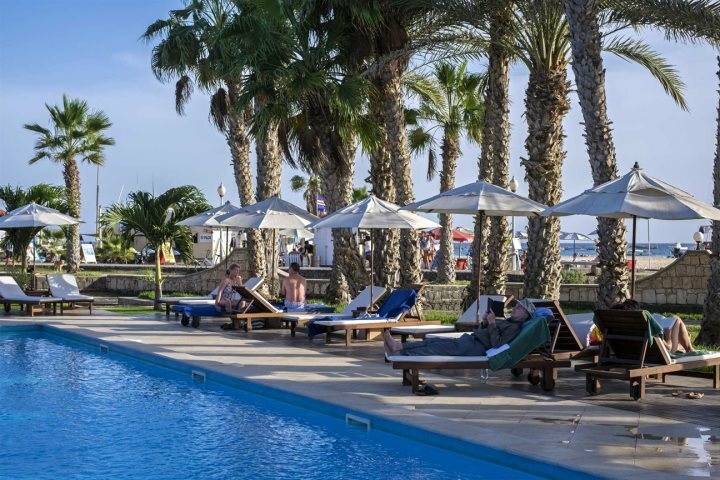 Providing a superb base for those hoping to enjoy a relaxing beach holiday, Hotel Morabeza boasts a myriad of great facilities, including the likes of three swimming pools, four restaurants, a massage area and plenty of sport and activity opportunities. Plus, if you're looking for an adults-only escape, Morabeza's Executive Rooms and Suites look directly out over the adult-only pool and all rooms are sea side. To find out why we recommend upgrading to these room types, click here. Above: Executive Area of Hotel Morabeza and adult-only pool. 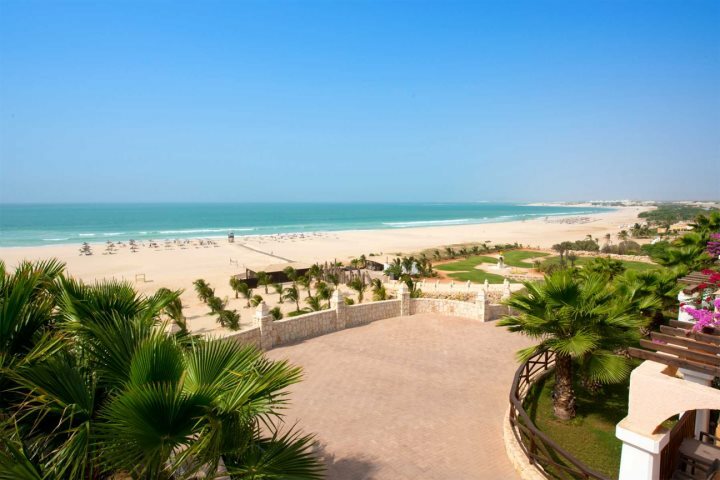 Another real favourite for our customers, boasting an incredible elevated position overlooking the idyllic sands of Praia de Chaves beach, Iberostar Club Boa Vista is an all-inclusive gem on the island of Boa Vista. 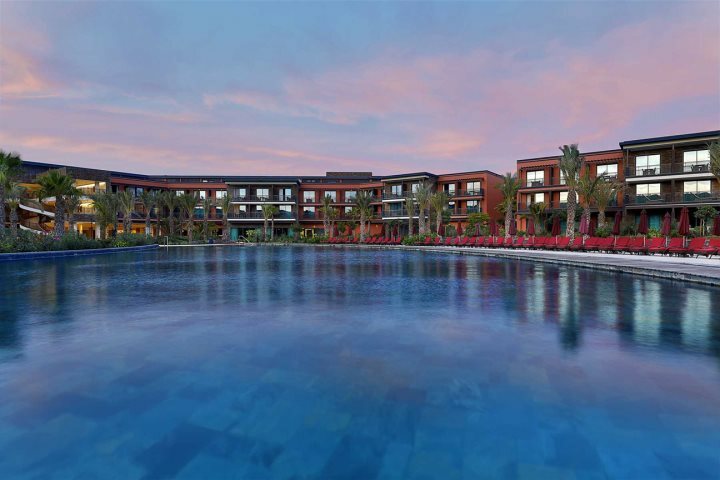 Everything from the superb facilities and attentive staff to the wonderful culinary offerings and inviting pool make this hotel a real treat for any holiday-makers jetting over to Boa Vista during December. 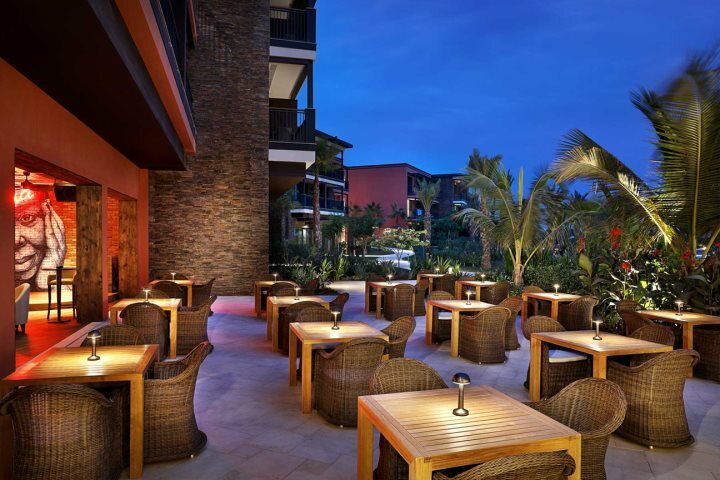 Presenting all the rewarding philosophies of the Hilton brand, a top-quality escape with superb facilities awaits all those who choose to holiday at this 5-star resort in Santa Maria. 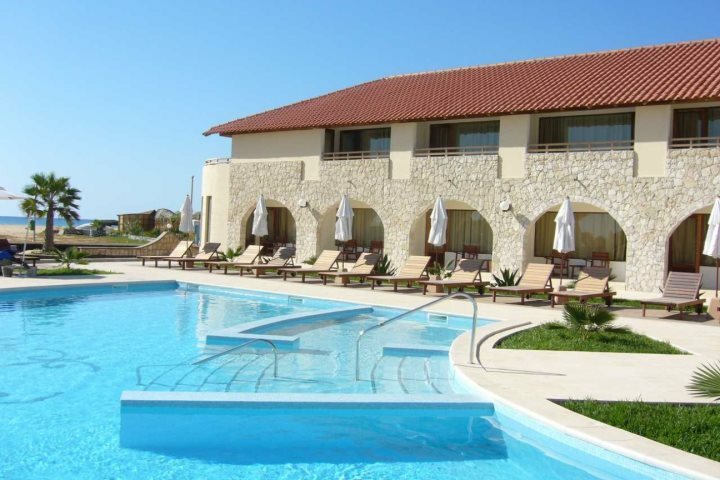 As diverse as it is stylish and comfortable, you can choose to relax in the large pool or the Eforea Spa, or perhaps you'd prefer to try your hand at some water sports at the on-site centre? 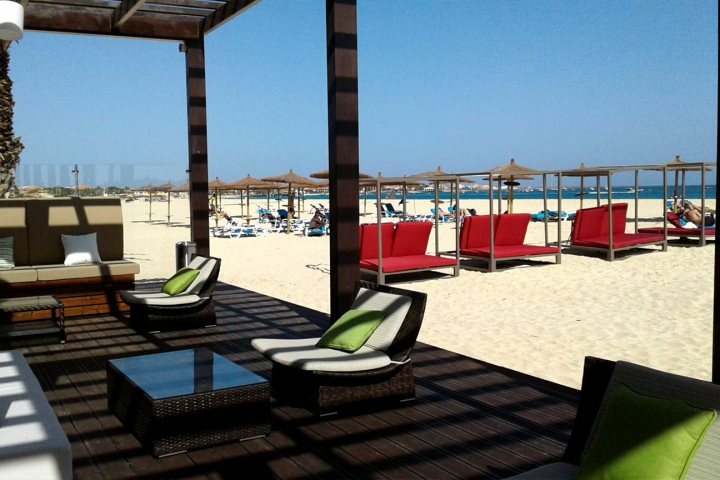 Just a few steps away you'll discover the sweeping golden sands of the beach, and the town is just a 20-minute walk away. 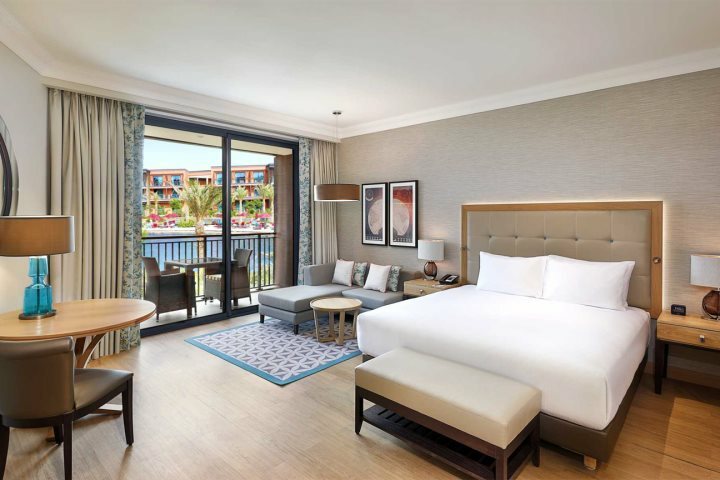 We're also delighted to have UK exclusivity on the Deluxe guest rooms, so be sure to book your holiday soon as these room types are among the first to go! 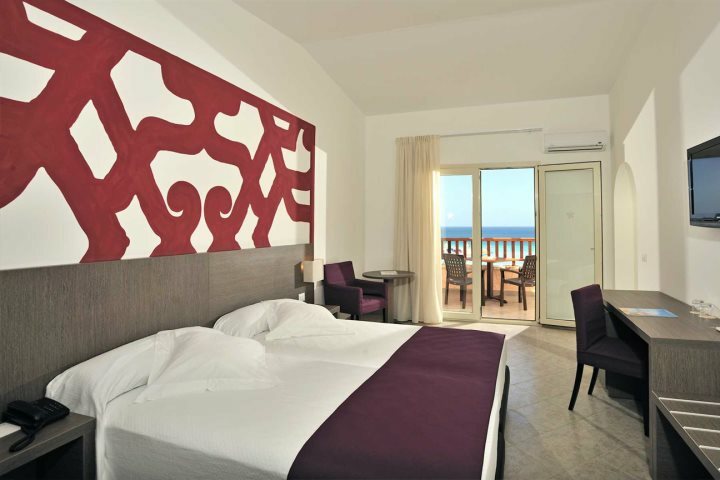 Above: Deluxe guest room - Cape Verde Experience has exclusivity in the UK on these room types. 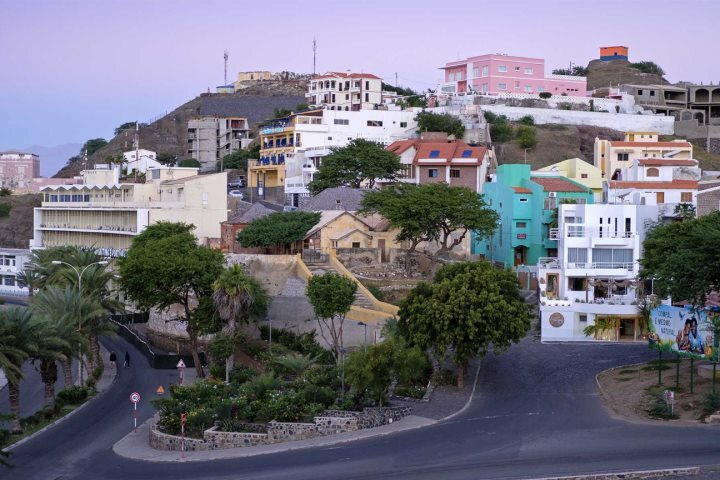 If you can't simply limit yourself to just one island during a December holiday to Cape Verde, why not opt for one of our island hopping itineraries? These itineraries allow you to experience the diversity of the archipelago, and for us, no tour provides this better than the Barlavento Trio itinerary. Allowing you to soak up the beaches of Sal, the music and culture of São Vicente and the mountains and scenery of Santo Antão; the Barlavento Trio is a seven-night adventure that is perfectly suited to December. Find out more about this tour here. If you like the idea of island hopping but want to discover what other itineraries we have, find out more on our island hopping holiday ideas page. Alternatively, if you want you design your very own holiday, find out more about booking a tailormade holiday with us, the destination experts. Find out more about the kind of escapes you can enjoy in Cape Verde during December by paying a visit to our Holiday Ideas page, full of inspiration and information.